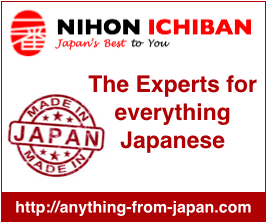 Magnetic-rose.net is dedicated to all things J-pop for Philippine fans — manga, anime, music, gaming, cosplay, and toys. 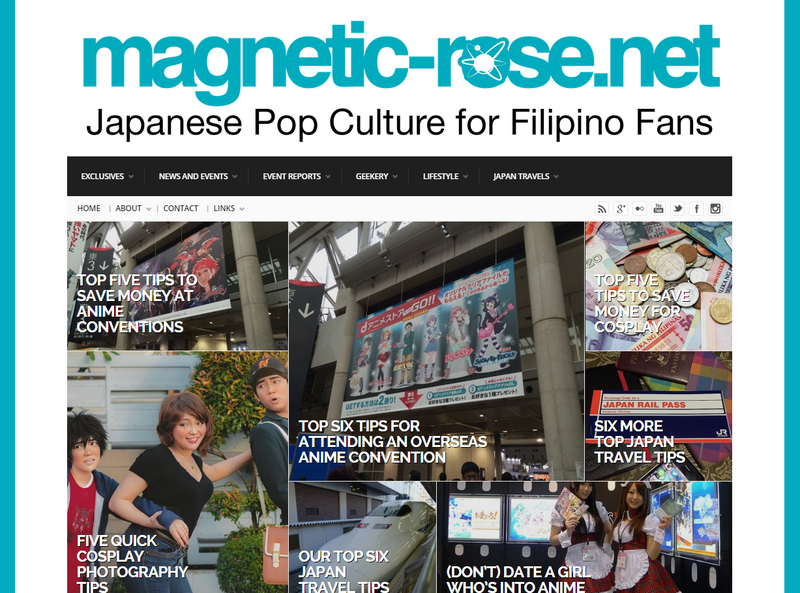 magnetic-rose.net is a Philippine Blog Awards winner for Best Arts and Culture Blog, and is an affiliate of Anime Festival Asia, STGCC, and CosplayMania. magnetic-rose.net is also on Twitter (http://twitter.com/magnetic_rose), Instagram (http://instagram.com/magnetic_rose), and Google Plus (http://gplus.to/magneticrose)! Rochelle (magnetic_rose) has been into anime for fourteen years now. She started blogging on LiveJournal in November 2001 to distract herself from the loneliness and isolation of college life in Tokyo. These days Rochelle is an Accountant by Day, Supervillain by Night.